Contact with us for specific price! 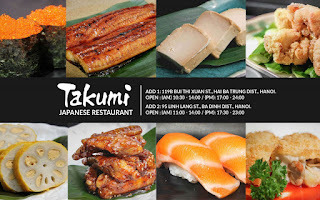 Takumi will provide you and your guests with an unforgettable and satisfying experience. With the freshest ingredients, the most skillfully trained chefs and the most sincere service, Takumi will provide the most pleasurable experience. Come and experience for yourself the taste of innovation today. We offer golf booking service with famous golf clubs in Ha Noi such as Hanoi Golf club, Dai Lai Star Golf & Country Club, Heron Lake Golf, SKY Lake Golf Club, Long Bien Golf. Discount from 8% to 27.6% for guest who check in Cherry hotel. 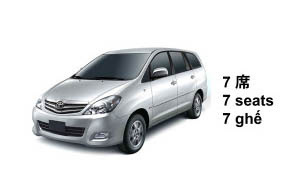 For more information about discount price, please contact us!